EA is one of the most established names in the world of gaming. They have just published two of their browser based games - Lord of Ultima and Command & Conquer Tiberium Alliances - in Ubuntu Software Center. 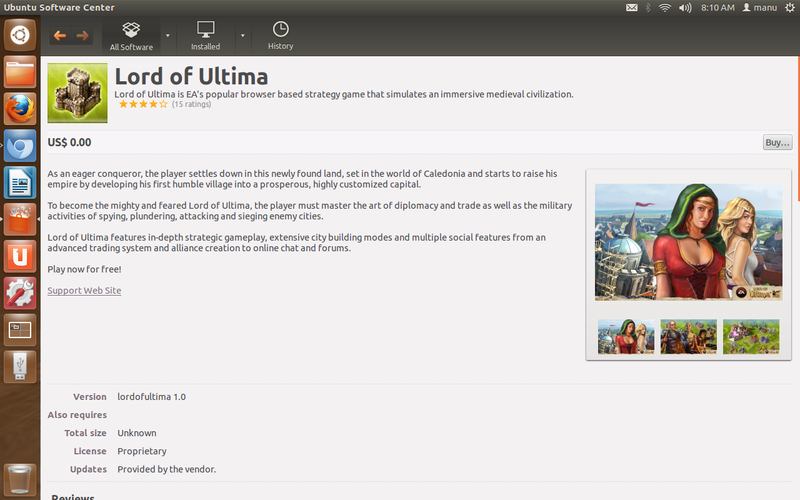 May not be their greatest of games but still, EA took some effort to actually publish some of its games in Ubuntu Software Center. I consider this as a welcome move and hopefully a sign of things to come. EA may not be the kind of company that everyone love. AS a matter of fact, EA was named America's worst company in a recent consumerist survey. But they are definitely big. And their recognition of Ubuntu (and Linux) as a viable platform for playing games can help Ubuntu and Linux community in general, in more ways than one. I know of a number of people who are still using Windows solely for playing games. 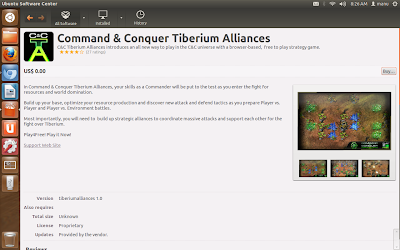 If more genuine games slowly starts finding its place in Ubuntu Software Center, it is going to be a big win for the entire Linux community. 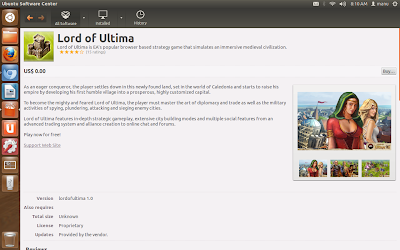 As you can also see, both the games are pretty highly rated in Ubuntu Software Center already. And they are both free too. Like most of you, I really want to believe that these are just testing-the-water phase of things and more ingenious and native games from EA are on its way. Let us all hope for a favorable outcome.